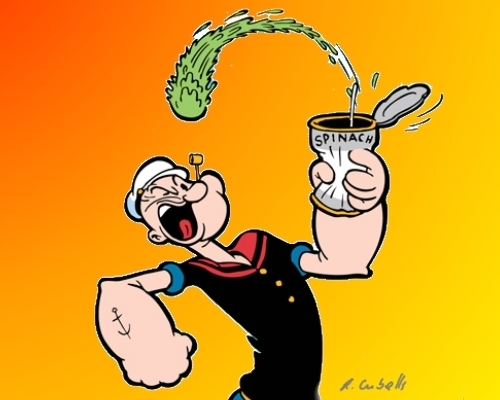 Ever wish you could have an instant jolt of muscle and energy like Popeye did when he gulped down his can of vitamin-rich spinach? I asked renowned cookbook writer and fiction author Judith Fertig for some easy and healthy ways for us all to boost energy with savvy smoothies. 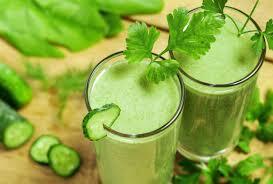 Judith agreed to share a few of her favorite quick, refreshing, nutritious, and delicious recipes. Sometimes after I eat something truly healthy, such as s savvy smoothie, I develop a craving for something darkly chocolate. If you have such cravings, you’ll want to buy Judith’s cookbook Bake Happy. And if you crave something delicious to read, try her fiction series, The Cake Therapist and The Memory of Lemon.